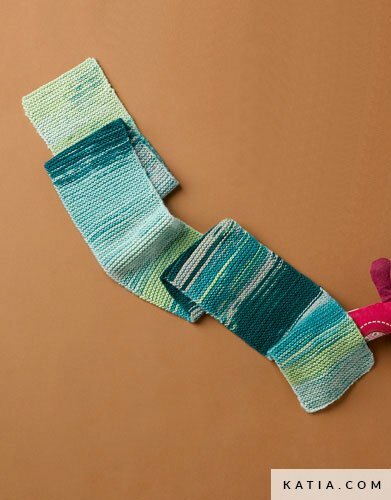 Multicolour merino wool in relaxing pastel tones for babies and kids. Merino Baby Plus is a fantastic yarn for striped dresses and printed autumn and winter jumpers. 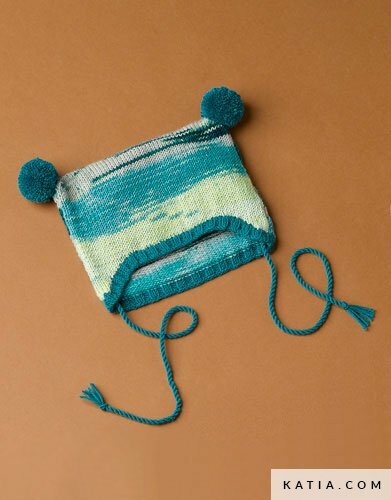 Soft yarn suitable for comfortable kids and toddlers hats and scarves. 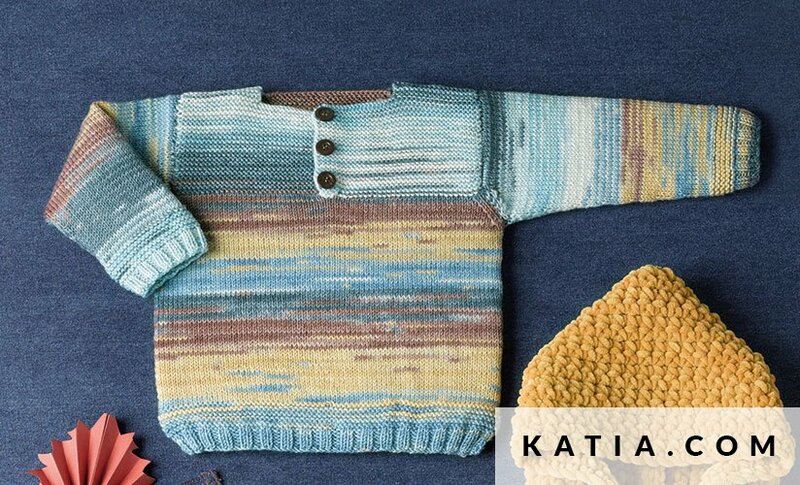 Or go to www.katia.com to download patterns for Merino Baby Plus.